In anticipation of warmer weather and time off from school, I give you 10 awesome activity books for a variety of ages. Art Play by Marion Deuchars. This is an incredible resource for artists 7 and up to play and learn and make art. Exploration is the name of the game. DIY ABC by Eleonora Marton. This is for the younger set—so much DIY and drawing fun while exploring the alphabet. Bigger, also by Eleonora Marton. A super inventive foldout poster kind of book that’s also a ruler. It’s totally hands on and encourages guessing and measuring all kinds of stuff. You kind of have to see this one to understand it—but it’s great! Me: A Compendium from Wee Society. This is a visual diary that inspires thinking, drawing, and recording. Journal Sparks by Emily Neuburger. 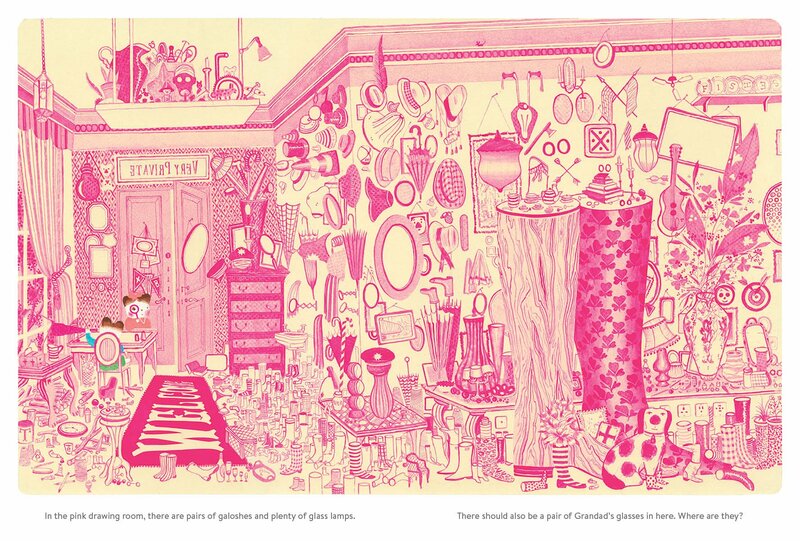 Emily has such a knack for bringing art and ideas to life for kids. This book is no different. It’s full of activities for noticing, for creating, for contemplating. 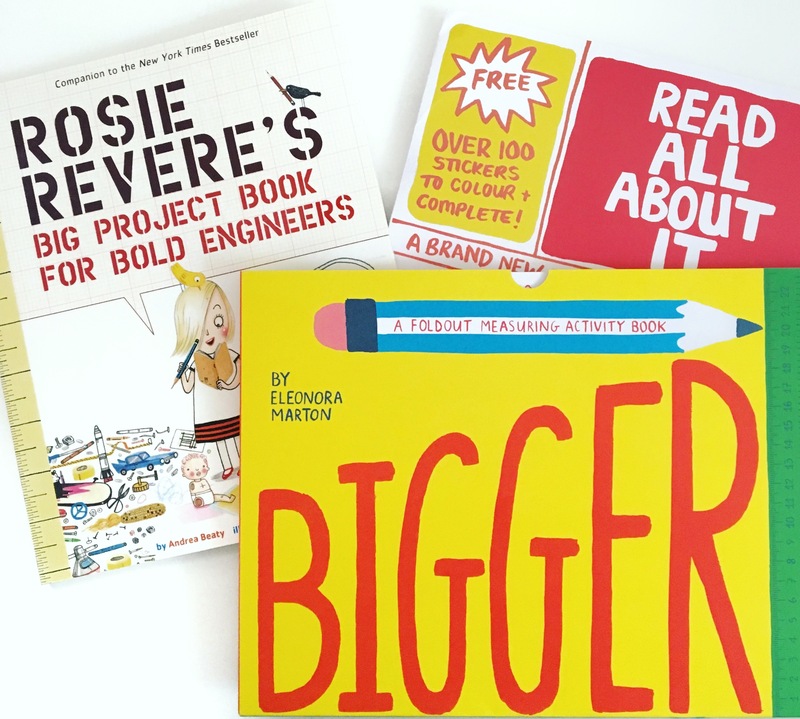 Rosie Revere’s Big Project Book for Bold Engineers by Andrea Beaty, illustrations by David Roberts. A perfect companion to Rosie Revere Engineer or on its own (it reprints the story of Rosie at the start). It’s a journal, sketchbook, and manual for designing and engineering projects while helping kids persevere. Who What Where? by Olivier Tallec. This one is mind-bendingly brilliant and great for practicing observation skills. Read All About It by Alice Bowsher. This one’s really unusual: a pamphlet that gives you everything you need to write and design your own newspaper pages! Plus, stickers. What fun (and perfect for budding journalists). The Lost House by B.B. Cronin. 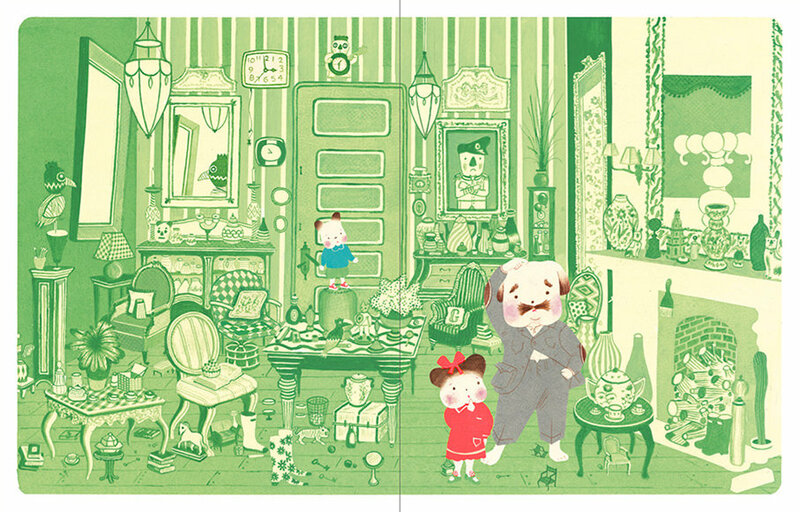 A sophisticated seek and find book with electric colors on every spread. 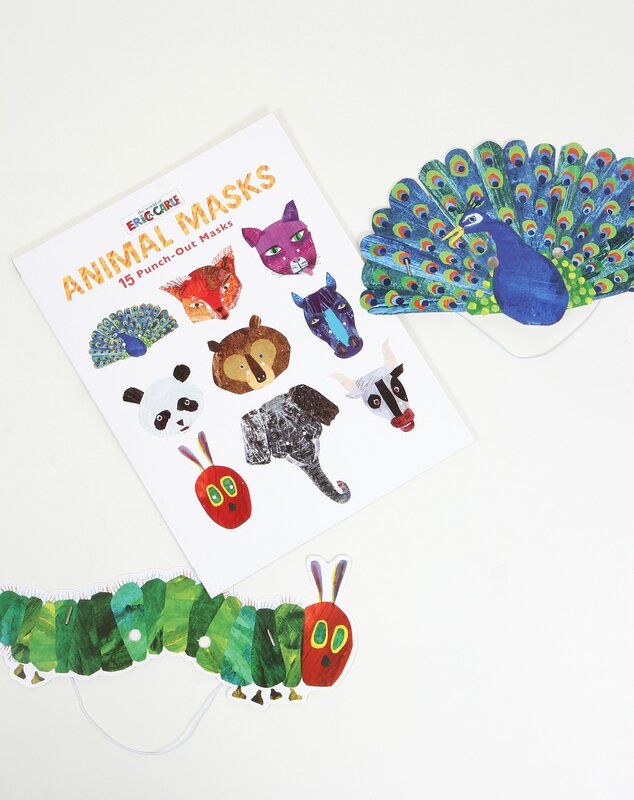 Eric Carle Animal Masks. 15 animal masks to punch out and put on—yes! You might also like my post from a couple of years ago on 15 Fabulously Interactive Books for Kids. I’ll throw my hat in the ring these all look great, and I have a baby and several nephews who would love them. Wow! These books all look perfect to keep kids busy over summer vacation and for birthday party gifts. These books would have a great home in my kid’s book collection. And ok, I’ll let the Little’s use it too. these look great! Awesome picks for summer!! How awesome. My kids would love these this summer! It would take me hours to get through each book. They are so creative and stylish. I’d love to win!!! Thanks. Awesome book list! Love them all!!! We are going to have to get them. :) Thank you always for sharing your wonderful findings. 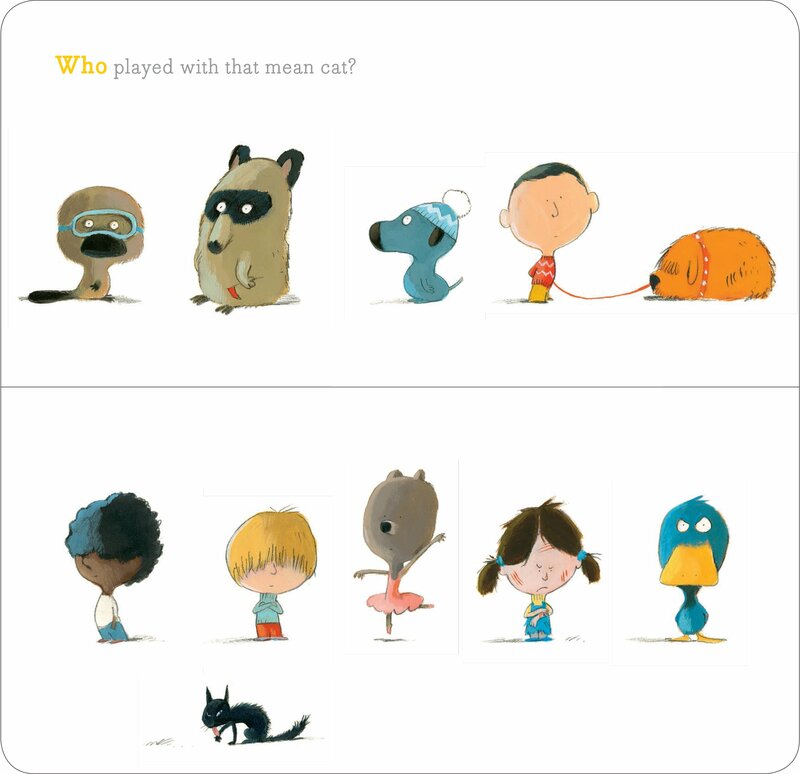 We still love reading Bob the artist book with our Mattise-y beaks! My offspring would love these…who am I kidding – I would LOVE these. Great choice of books. Looks like lots of fun! Journal Sparks just went on my must get list. Thanks! These are incredible. That Bigger book looks like a must have. So cool. My niece and nephew would LOVE these! And I’d love to do the projects with them. These all look so great! So many wonderful books! Several of these have been on my radar for a while. Such creative books! Thanks for the chance to win. What a fun selection! I’d love the chance to win! Wow! Those all look fantastic! Just what we need for keeping kids occupied on our summer move! 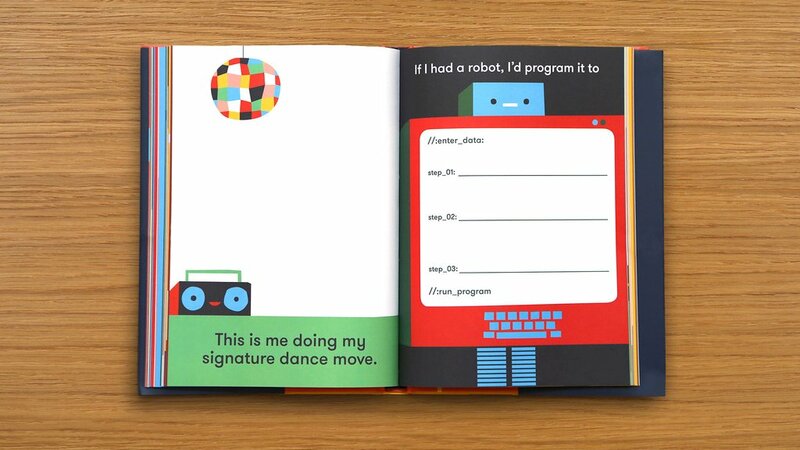 Thanks for sharing these activity books. They will make great gifts! ALL of this books look fabulous! I know many kids who could use these to inspire summer activities. Thanks for highlighting! What a great giveaway! These books look like so much fun! I would love to win!! Would be perfect for my summer school students! We have a winner, and it’s PK! !